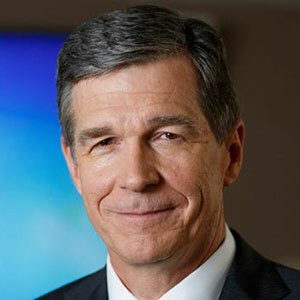 Roy Cooper has spent nearly three decades in public service protecting families, keeping communities safe, and working to create jobs and improve schools. In 2000, the people of North Carolina elected Roy Cooper as Attorney General, where he continued to fight for families during his four terms. He earned a law degree from UNC. Roy Cooper believes in the potential of our great state and its people. He knows that we can build a state and an economy that work for everyone. By investing in our public schools and giving students the tools they need to succeed, creating good jobs and raising incomes for the middle class, and strengthening our communities, North Carolinians can live and work in places they are proud to call home.